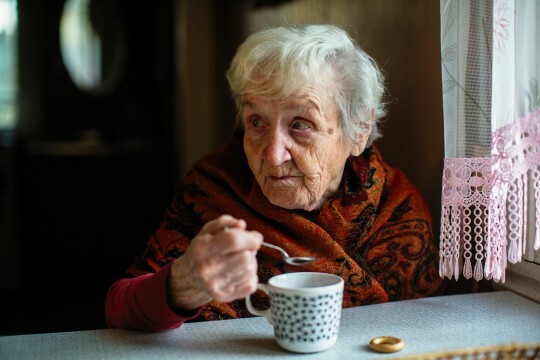 Wiltshire Community Foundation works with partners such as Age UK, Aster Living and Citizens Advice to identify and provide support for to the most vulnerable people suffering fuel poverty in our communities. If you can afford to live comfortably this winter please help someone who can't. If you receive the Government's Winter Fuel Payment and do not really need it please consider donating an equivalent amount or whatever you can to help someone less fortunate. Every winter around 300 Wiltshire people literally die of cold and hundreds more struggle to survive. Over 30,000 Wiltshire households live in fuel poverty, spending more than 10% of their annual income on heating alone. The colder months threaten ill health and isolation for the frail and elderly, many of whom live alone. What sort of skill-sets are you looking for, full-time, part-time and so on..